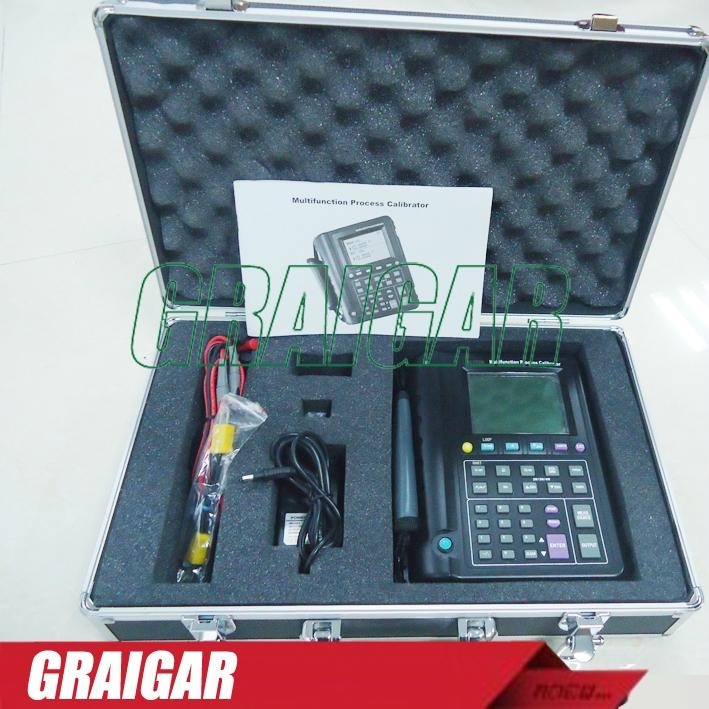 The MS7226 Multifunction Process Calibrator is a powerful, yet easy-to-use field calibrator. 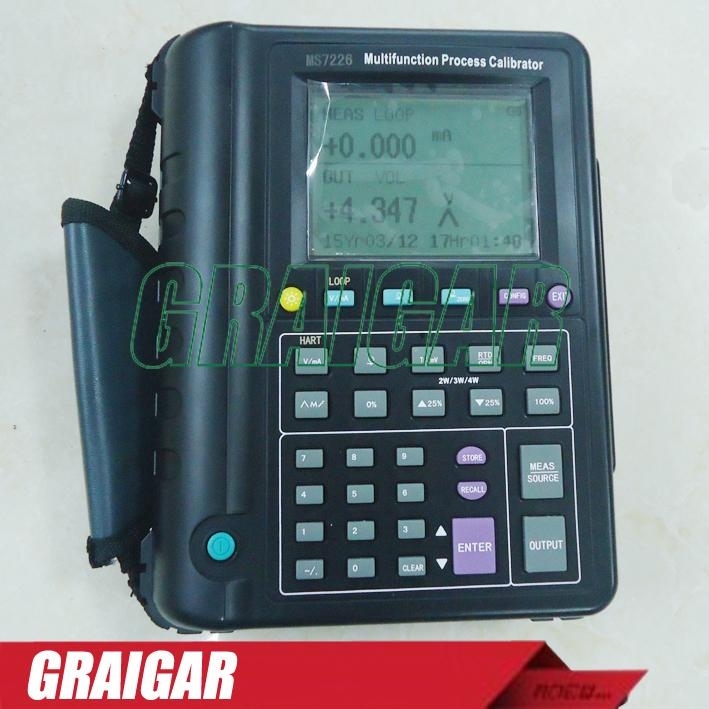 Use the measure and source functions to test and calibrate almost any process parameter. 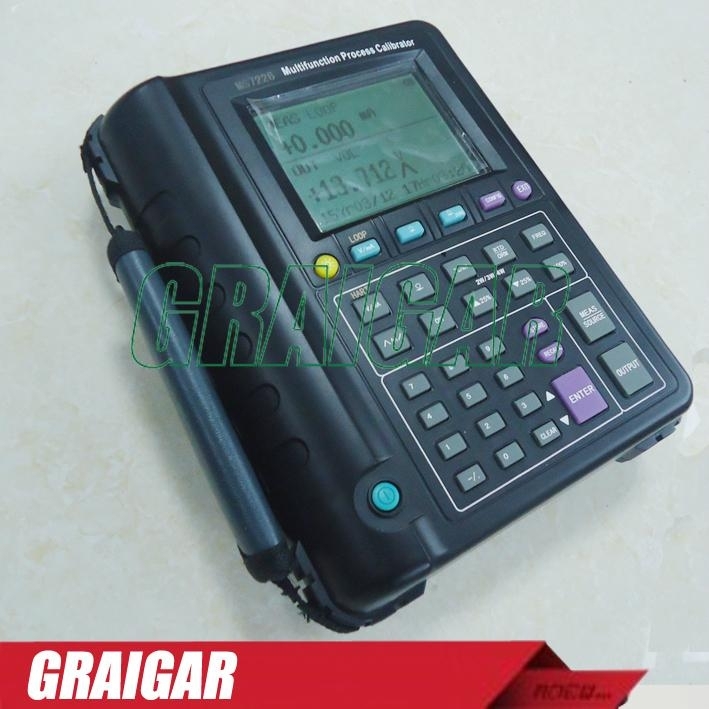 2.A thermocouple (TC) input/output terminal with cold junction temperature compensation,ambient temperature can be set and calibrate within the menu function. 3.manual and automatic stepping and ramping output, within the 0% and 100% of the value. 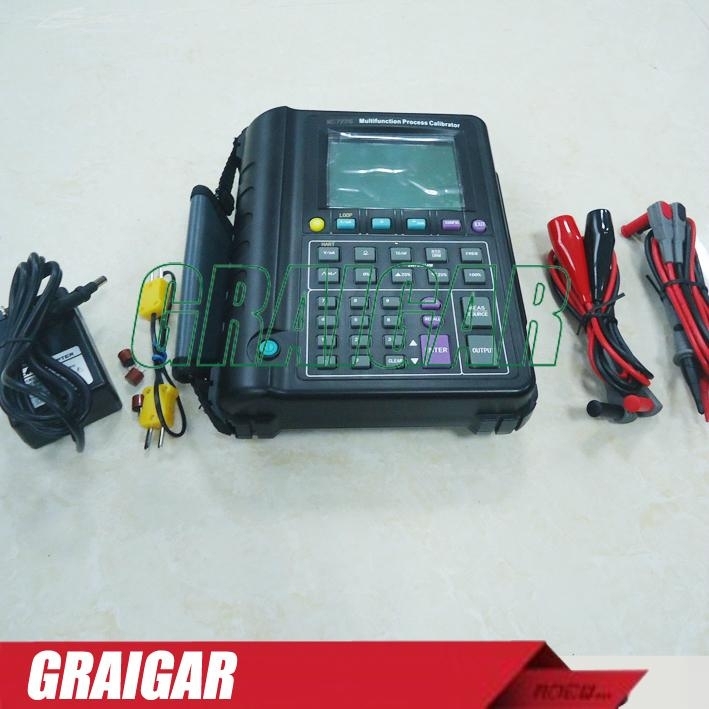 4.Power off time \ Backlight off time\ Screen Contrast\ Cold junction compensation ON/OFF\HART resistence ON/OFF and ETC. output amplitude and duty cycle for frequency can manually set. 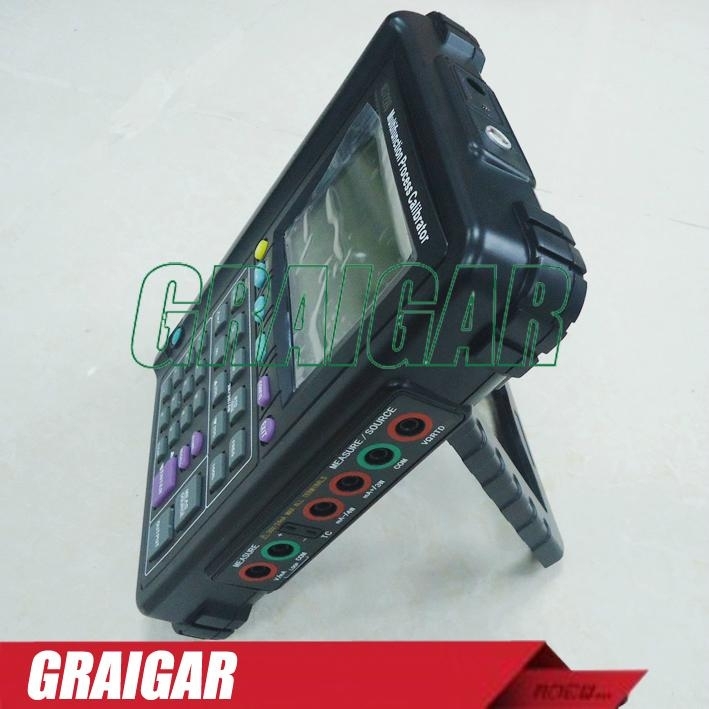 6.It can store 8 sets of measurement and output data and call the showing at any time,all the settings and the functions of the last operation be auto-stored after power off. 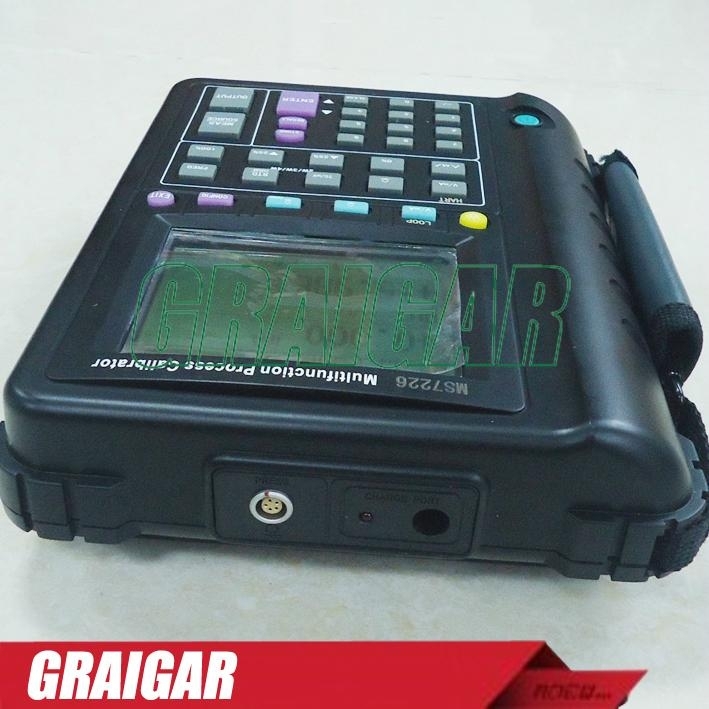 8.High capacity rechargeable battery pack, with power adapter,within integrated charge-management functions. 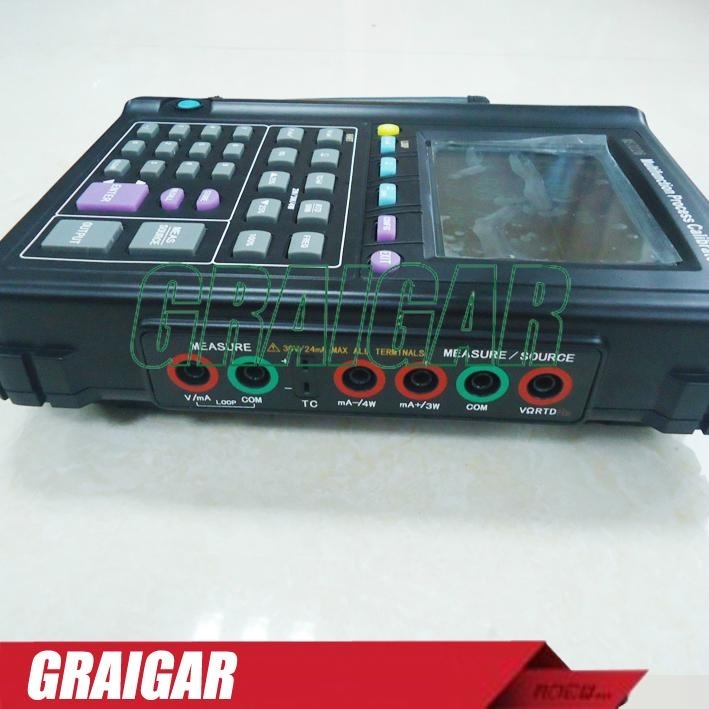 9.Novel shape,large screen dot-matrix graphic display, can display chinese characters,digital key to input personalized , make the operation more simple.